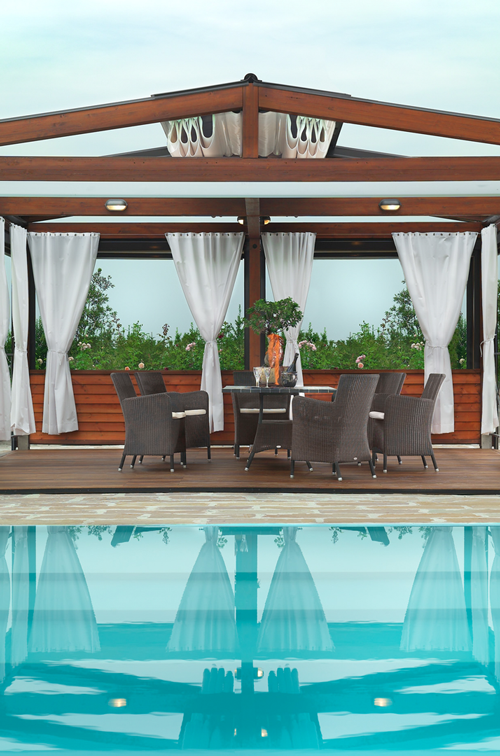 Visscher provides the ultimate outdoor living space to unite family and friends. 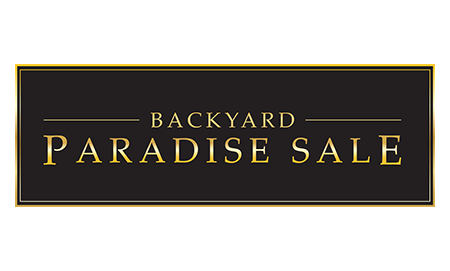 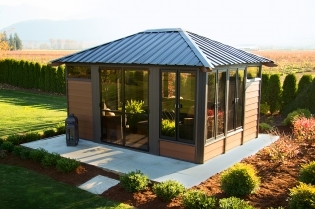 They have been manufacturing in Canada their great-looking, long lasting structures for backyards and recreation areas since 1997. 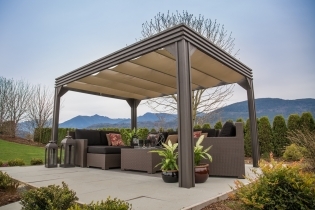 For the best in quality and durability, choose a Visscher Gazebo for your outdoor paradise. 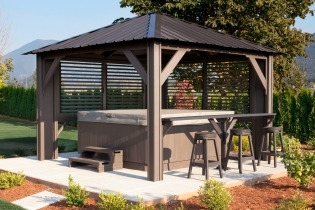 Add some privacy to your outdoor living space.